Whether you’re new to water sports or a seasoned vet, you’ll find in this sport, you can never stop learning. 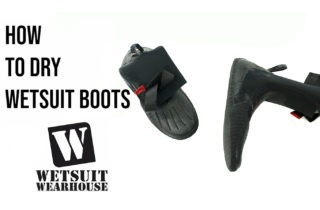 Wetsuit Wearhouse makes it easy to get the information you need to be your best out on the water with our collection of How To articles. 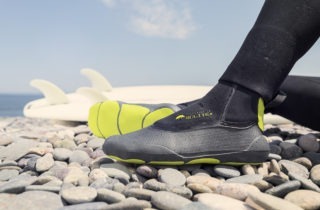 Want to learn more about wetsuits? 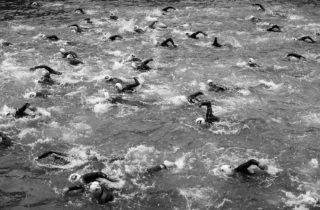 We have wetsuit how to articles. 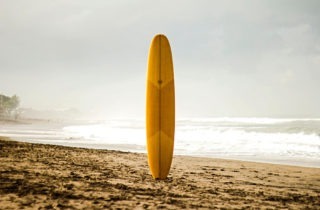 Want to learn the ins and outs of surfing? Just read our surfing how to articles. 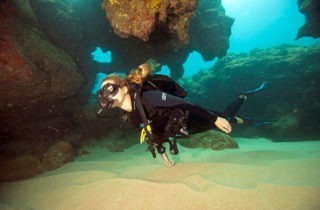 And, our SCUBA how to articles will have you mastering your undersea excursions in no time. We’re constantly adding fresh How To articles to our blog, so be sure to check back here often for all of the latest information.